Let's get your name in the pages of the top event industry trade publications. You know you’re awesome at what you do, so shouldn’t everyone else know that too? Public relations can help. When a respected trade magazine or news outlet quotes you in a story or publishes your guest blog, that adds more legitimacy to your expertise, which in turn can help increase your bottom line. I’ve spent years developing relationships with the writers and editors at the top outlets for the special event industry. Combined with 10+ years of experience on the editorial side of media, I know what they are looking for and how to pitch to get their attention. 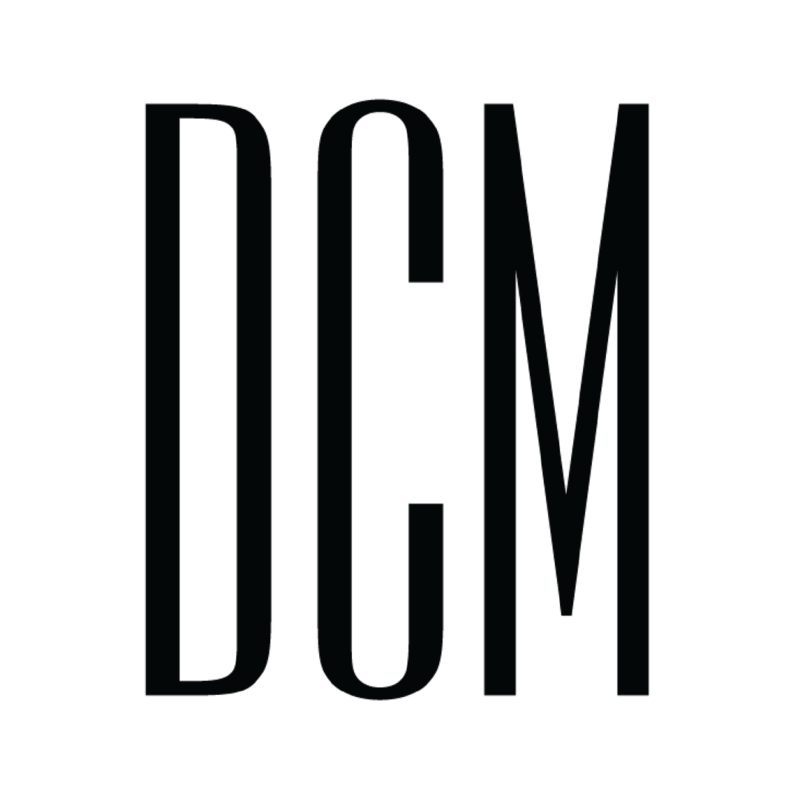 Here are just a few of the media outlets who have published content about or written by DCM clients. First we'll sit down and evaluate the events you have coming up that could be worth coverage either beforehand or after as well as and the topics that truly show your expertise. Not every trade pub is going to be the right fit for you. I'll evaluate the ones out there that your target clients are reading and have the highest chance of both publishing a story about you. Next I'll pull the editorial calendars for our target publications and create a schedule based on their editorial plans and your upcoming events. I believe in full transparency on projects so this will be all documented in a shared document for you to track the status of any planned pitches at your leisure. I don't subscribe to the ``write a press release, mass distribute and hope a story is picked up`` approach to PR. Thoughtful pitches to targeted publications have a higher rate of being picked up than a standard release. It's not about why anyone should write about you, it's about why that particular outlet should write about you. Sometimes it takes more than one pitch to a single outlet to be successful. I'll handle all followups with the writers, including coordinating interview times with your schedule, providing any necessary background information or photos, and getting links and hard copies (as applicable) of the stories when they are published. I can’t wait to work with you! Fill out the form below and I’ll be in touch ASAP to get a call on the books.